We’re an automation company that goes beyond automation, because we believe that any customer can achieve better results through better processes. Sometimes when you look too closely, you miss the bigger opportunity. At Orka, we look at the bigger picture. 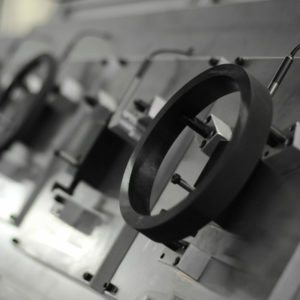 By taking the time to understand your business goals and your manufacturing process – including suppliers, equipment and people – we get a better understanding for how we can positively impact your outputs. Quality is an integral part of our DNA. 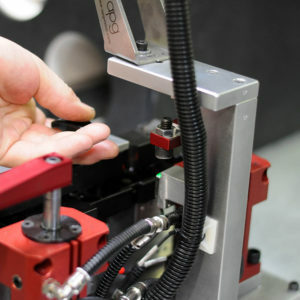 Our sister company, Component Engineering, is a recognized leader in fixtures, gages, and automated quality inspection machines. By integrating this heritage and expertise throughout our process and resulting solutions, we ensure quality outcomes for our customers. We take a fresh approach. We start by listening to understand and looking at your total process from start to finish – machines and people. Our approach to problem solving blends creativity and technical expertise, and our customers always come first – from concept through post-installation. Breadth of experience and expertise. Our team is rooted in operational and technical expertise – blended with new team members that bring extensive industry and general business experience. We believe this makes us stronger partners – not only looking for how we can help with the technical bits, but how we can positively impact overall operational and business outcomes.